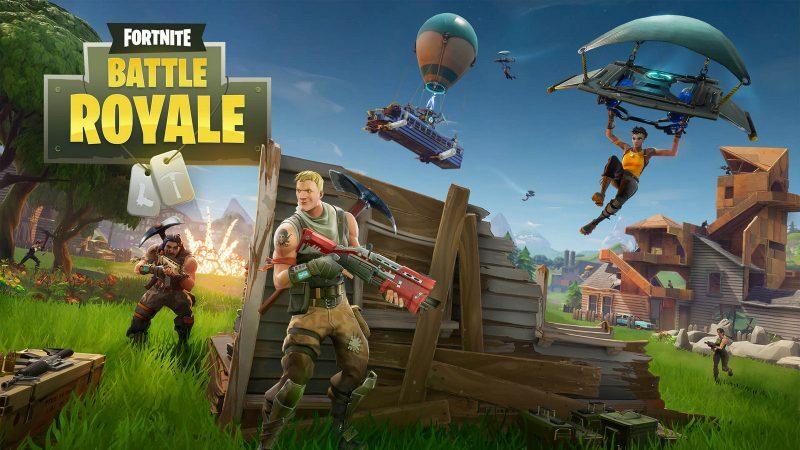 What Does The Success of Battle Royale Games on Mobile Tell Us about The Future of Mobile Games? What is a surprise, however, is how successful battle royale has now become as a mobile game genre. The surprise isn’t it that battle-royal style games have exploded on mobile, but how long it took to happen. After all, the original Battle Royale film came out in 2000. But it wasn’t until the books and films of The Hunger Games emerged that gaming got seriously interested. The popularity of battle royale mods for Minecraft and ARMA 2 resulted in H1Z1’s early access in 2015, followed by PlayerUnknown’s BattleGrounds (PUBG) two years later and the rest, as they say, is history. PUBG is everything a mobile game shouldn’t be. It’s a twitch-reaction first-person shooter with default keyboard and mouse controls that’s set in a free-roaming open world, with complex item inventory and an indeterminate session time. It would be hard to could come up with a less mobile-friendly experience. But that didn’t stop Chinese publishers NetEase and Tencent making the most of PUGB’s domestic popularity on PC during 2017. Significantly, China continues to be that game’s #1 market. 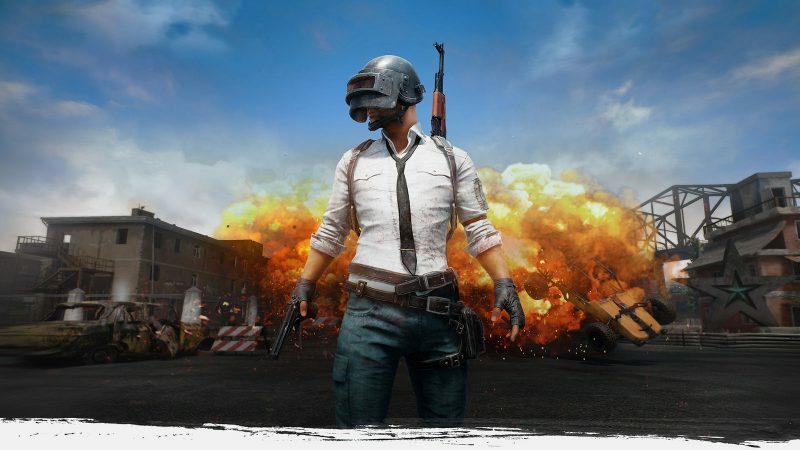 Behind the scenes we now know Tencent was working on an investment in PUBG’s South Korea developer Bluehole/PUBG Corp, as well as a licensing deal for official mobile versions, but that didn’t stop it releasing an unofficial version too. Called Glorious Mission and released in November 2017, it was one of the most downloaded games in China in Q4. Going two better, NetEase released three battle royale games in late 2017, initially in China, but all quickly rolled out globally. Like Tencent’s Glorious Mission, these games – Knives Out, Rules of Survival and Survivor Royale – didn’t use the complete phrase “battle royale” in their titles. Nor did they launch with any monetization. 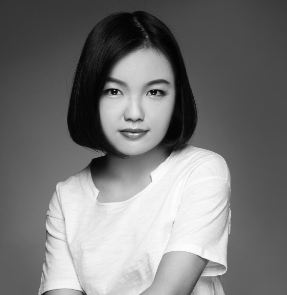 For both companies, but particularly NetEase, this was a land grab, pure and simple, and one that initially worked well as its games racked up hundreds of millions of downloads. The pay off, however, followed the addition of monetization – players acquiring cosmetic items by buying loot boxes. Rules of Survival has been downloaded over 150 million times and remains a top 10 grossing game in south east Asian countries ranging from the Philippines and Indonesia to Vietnam, Singapore and Malaysia. Its Chinese version – bizarrely named Terminator 2: Judgment Day – is a top 50 grossing game. Meanwhile, with 200 million global downloads, Knives Out has performed well in China and proved to be massive hit in battle royale’s spiritual home Japan. Only Survivor Royale failed to find any traction, but no doubt NetEase was happy with two-in-three hit rate, especially as this was prior to Tencent finally announcing and releasing two official PlayerUnknown BattleGrounds mobile games in early 2018. Released in March 2018 internationally, PUBG Mobile was a traditional port of the PC original, and while it was very popular, hitting the App Store #1 download ranks in 92 countries (62 on Google Play), it’s failed to monetize strongly. Interestingly, in China, the domestic version of the game remains very popular in terms of downloads but doesn’t contain any IAPs so doesn’t feature in the top grossing charts. It’s a similar situation with Tencent’s other PUBG game – PUBG: Army Attack – which has only been released in China and has been one of the most downloaded games since launch. But, again, there’s no monetization. Which brings us to Epic’s Fortnite in the west, and the success of its cross-platform battle royale mode, and a new approach to monetization. If battle royale games as a genre weren’t suitable for mobile devices, then Fortnite was an even more unlikely project for app store grossing success. For one thing, it’s enormous – over 3.5 GB in terms of file size – and it’s not be optimized for mobile devices in any deep way. It takes an age to load and even on an iPad Pro, the UI is clearly designed for larger screens. And it suffers from all the typical control issues arising from using a touchscreen virtual d-pad in a fast-paced combat game. 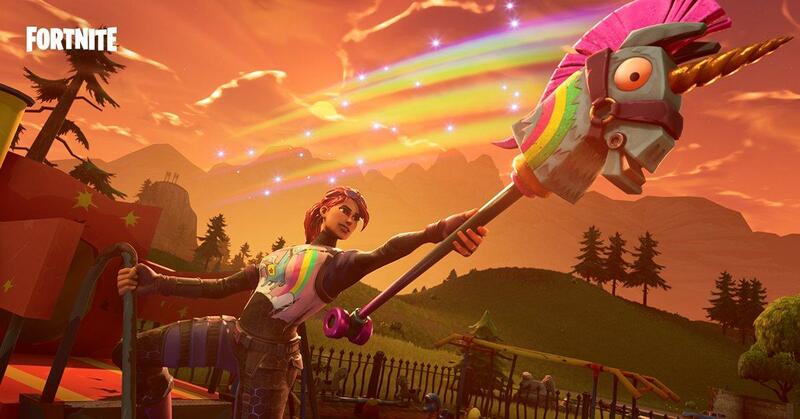 Throw into the mix Fortnite’s additional resource collection and building gameplay mode and you have an odd hybrid gameplay experience; one in which the vast majority of players also ‘lose’ everytime they play, of course. 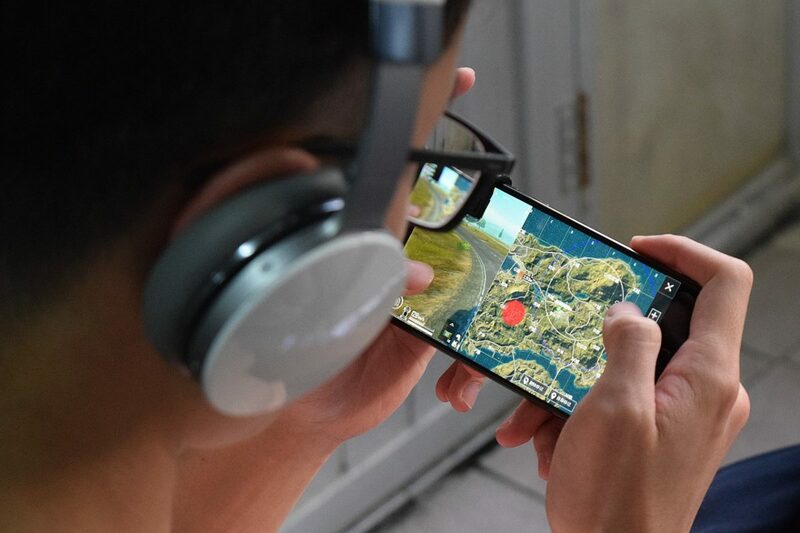 Yet, as with the initial lure of NetEase’s PUBG clones, what mobile has done is bring a global audience of billions to the battle royale party. Certainly, by the time the Android version of Fortnite is live, anyone, anywhere in the world with a half decent mobile device will be able to choose between half a dozen battle royale games and find an experience they enjoy. Despite all the technical issues and the sub-optimal user experience, for the first time ever, mobile gamers are fully participating in a wider gaming phenomenon. And particularly in the case of Fortnite, which uses its smart challenge-based Battle Pass subscription monetization to grant players access to time-limited cosmetic items, these games have been able to convert their massive audience into sizeable revenues. Estimates of Fortnite’s mobile sales performance on iOS to-date range from a peak $1.8 million a day to $50 million in under two months. Certainly, by the time the Android version goes live, $50 million a month looks like a solid goal. Yet the significance of battle royale games’ success on mobile highlights more than just confounding conventional wisdom about what works on mobile and why. Interestingly, such has been inherent consumer demand for these games they’ve generated their enormous downloads totals with relatively little UA spending. You don’t need much targeted advertising when every streamer has been playing these games for a year, and even traditional media is providing tips. Their success also demonstrates strong regional differences in taste. Despite being official licences, Tencent’s PUBG mobile games, while going top 100 top grossing, have been relatively unsuccessful in the west. For example, NetEase’s Rules of Survival is still outperforming PUBG Mobile on the US iPhone grossing chart, despite the latter’s 10 million DAUs. Similarly, Knives Out remains a top 10 grossing iPhone in Japan. But the biggest battleground of all remains China. NetEase’s games have peaked in terms of downloads, but Terminator 2/Rules of Survival and Knives Out remain top 100 grossing iPhone games in China. Thanks to Tencent’s distribution muscle, PUBG Mobile has been the #1 most downloaded game since launch. It will be fascinating to see what happens when monetization is turned on. The biggest unknown remains how the Chinese market will react to Fortnite’s local release. As an investor in Epic, Tencent has the rights but given the lack of a domestic console player base, will a western-developed console game with additional building elements appeal to an audience already well supplied with local mobile battle royale experiences? And, more long term, will the mobile success of these core PC and console games change the dynamic of an audience that had been increasingly considered more female-oriented and more metagame-focused, at least when it came to high levels of monetization? In other words, will Fortnite and PUBG encourage Overwatch, Battlefield and GTA onto mobile, and will they win out over the likes of Pokemon Go, Candy Crush Saga, Design Home and Words With Friends? Conventional wisdom suggests not. Mobile usage patterns of high frequency, short sessions combined with lightweight gameplay are now so deeply ingrained, it would be almost impossible for console-style gaming to compete over the long term. After all, mobile gaming is gaming for people who don’t consider themselves gamers. But that said, conventional wisdom suggested battle royale wouldn’t work on mobile in the first place. In the battleground between products and use behavior, something’s going to have to give.